Only best products in a given category receive “A” grade. 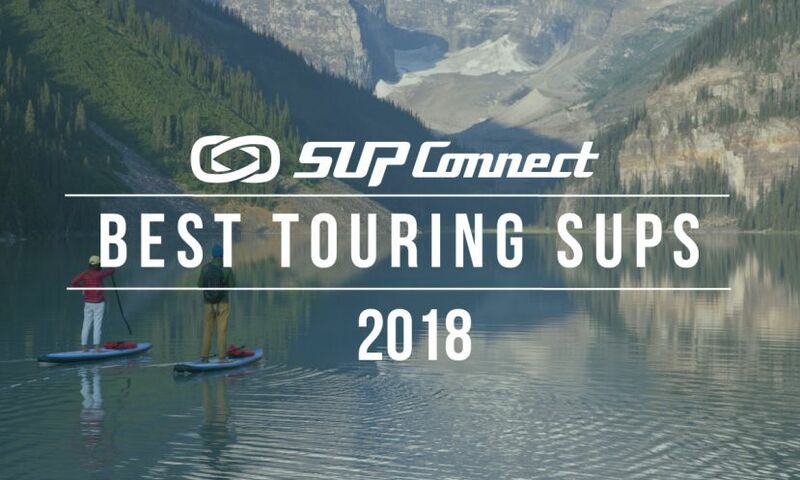 If you’re looking for a very stable, inflatable, touring board to paddle mid-range distances then the Touring from Starboard is worth a look. This stand up paddle (SUP) board comes in the Zen construction which is rugged. The board is 31 inches wide which in turn makes the board very stable and easy to stand on. The board has 1.85 lbs per foot weighing a total of 23.1 lbs which is very lightweight for a 12’6” board. Its shape makes the Touring best suited for just that: touring and can be enjoyed by everyone. Its construction and shape combined best fit this board for mid-range distances up to 3-5 miles max. Retailing at $1,099 this board is in the popular mid-tier market in terms of affordability. On first impressions, the graphics and color are good, the shape design is quite thoughtful and the construction strikes as strong. The Touring has some nice looks with a mix of bold colors, blues and greens that are very eye-catching. The shape design is unique for boards in these categories, offering features tailored primarily for recreational paddling, and the construction does appear tough as something that can handle a ton of use. 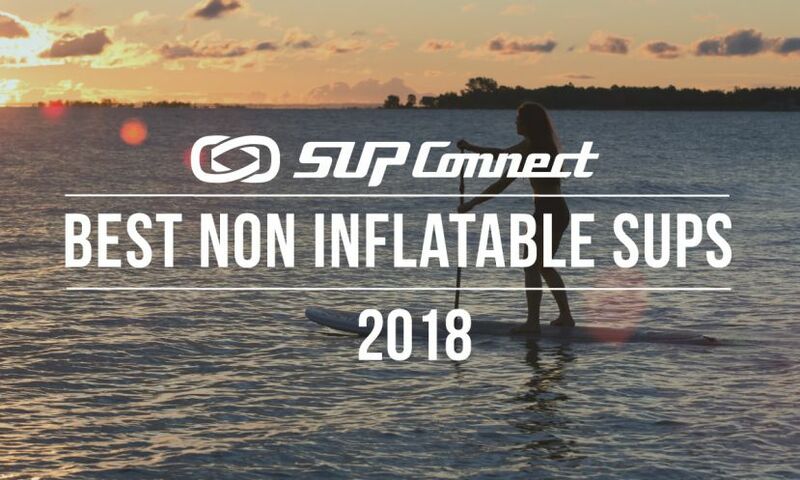 This paddle board is easy to carry being that it weighs slightly over 23 lbs and the glide feels fast which is very surprising since inflatables aren’t usually fast. The board comes with a tool-less FCS II fin which is a perk and also has an FCS adaptor on the deck of the board which is unusual to have on an inflatable. Once you put it all together, the Touring is a very stable board that paddles pretty fast and everyone who can walk should be able to stand on it and easily paddle away. Durability is largely a result of the board construction and shape, with more durable boards typically carrying more materials (added layers, PVC, etc) and as such adding to the weight. Carrying ease is determined by board weight and handle type, where a board weighing under 20lbs with a Liftsup handle is extremely easy to carry while a 35+lbs board quite difficult. Stability is a product of construction and shape, where boards w/ 30”+ wide and 200+ liters in volume offer plenty of stability for your AVG adult while a board under 26” wide is a challenge. Glide is a result of board shape and construction, w/ boards weighing under 30lbs and designed for racing offering best glide while recreational boards normally being on the slow side. Learn more on the Starboard website. 12'6" x 31" x 6"
Industry standard in board dimensions reads: L (length, from nose to tail) x W (width, from rail to rail at midpoint length), and H (height, from top to bottom of board at midpoint length). 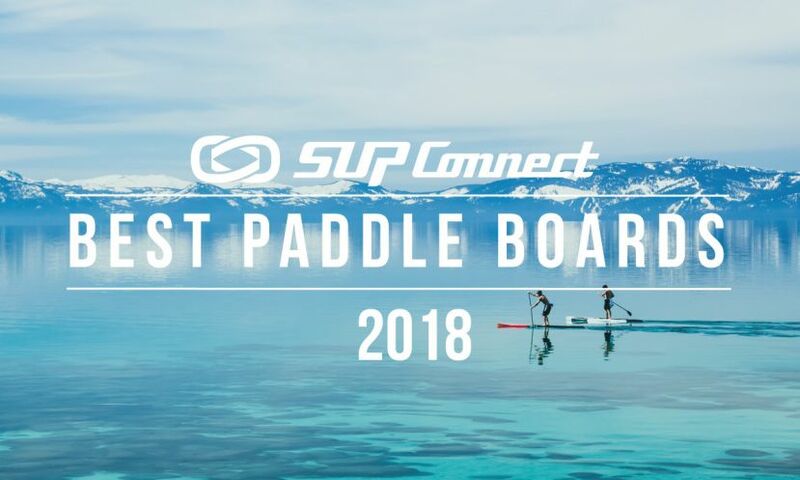 Standup paddle boards tend to fall into 4 different weight classes: extremely lightweight (under 20 lbs), lightweight (20-28 lbs), average weight (28-35 lbs), heavy (above 35 lbs). Volume is a key metric to determine how much weight a board can carry. Boards w/ 200+ liters offer most floatation with boards under 150 liters typically for high-performance surf. Capacity is the max cargo weight a stand up paddle board can carry, considering not only the paddler’s weight but whatever else the paddler may choose to carry alongside him/her. Add-on’s include bungee cords, a minimalist way to haul things; Connexsup, which allows for all sorts of attachments, even fishing rods; and FCS II/Connect, for easy fin instal. Handles directly affect carrying ease, with external grip handles (Liftsup & EZgrab) offering most comfort, Internal Ergo Grip the mid-tier comfort, and box handles as least comfortable. Fishing rod holders and/or paddle holders can make paddling that much more pleasant, esp. when needing holders for the rod or having a safe place for the paddle during yoga. 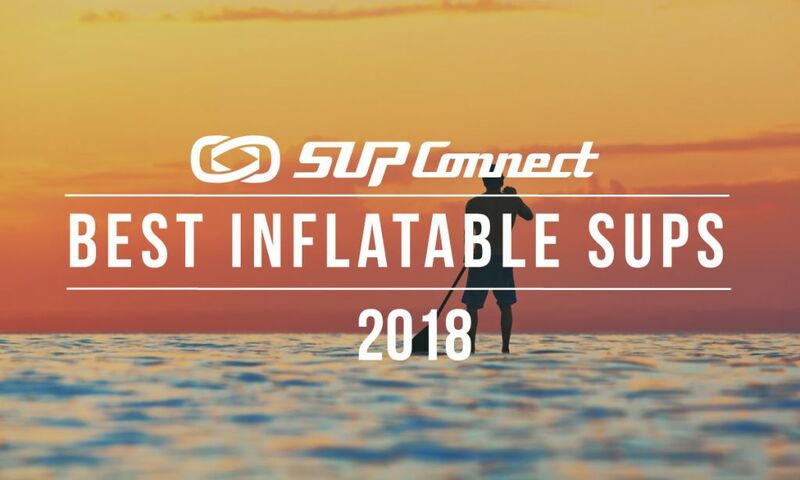 For more detailed reviews and to look at similar models, visit Supconnect.com. If you like this review, give us the thumbs up. Don’t forget to leave your thoughts in the comments. 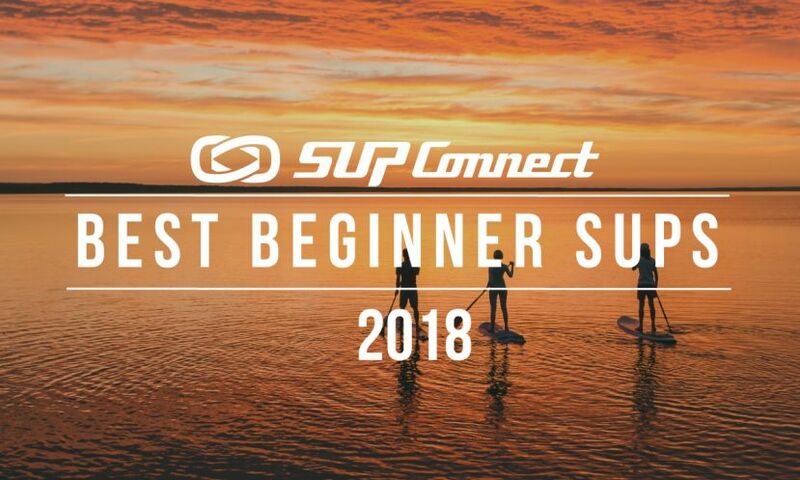 And make sure to subscribe to our newsletter so you never miss the latest news and reviews from Supconnect.